Hyundai Motor Group announced the development and future commercialization of the world’s first multi-collision airbag system that significantly improves airbag performance in multi-collision accidents. Multi-collision accidents are those in which the primary impact is followed by collisions with secondary objects, such as trees, electrical posts or other vehicles, which occurs in three out of every 10 accidents. Current airbag systems do not offer secondary protection when the initial impact is insufficient to cause them to deploy. 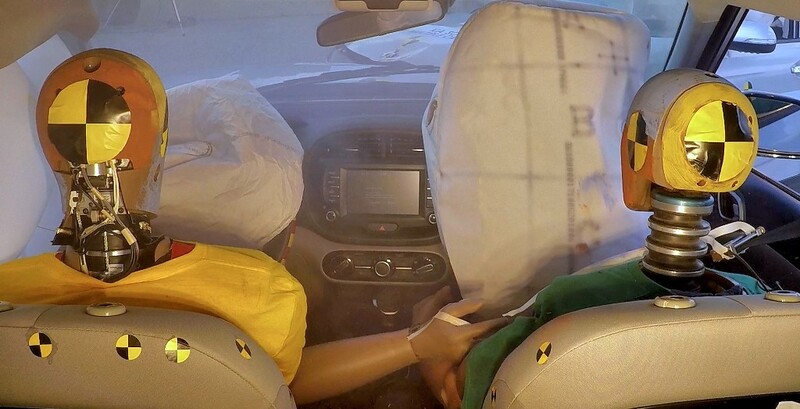 However, the multi-collision airbag system allows airbags to deploy effectively upon a secondary impact by calibrating the status of the vehicle and the occupants. 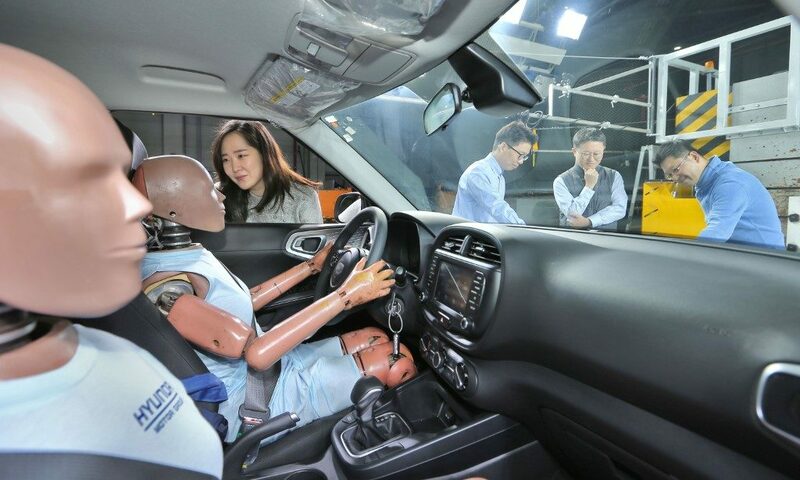 Hyundai’s new technology detects occupant position in the cabin following an initial collision. 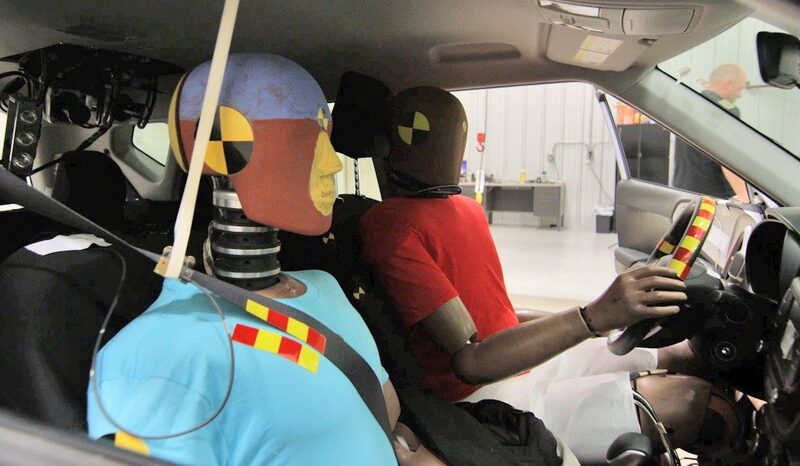 When occupants are forced into unusual positions, the effectiveness of existing safety technology may be compromised. Multi-collision airbag systems are designed to deploy even faster when initial safety systems may not be effective, providing additional safety when drivers and passengers are most vulnerable. By recalibrating the collision intensity required for deployment, the airbag system responds more promptly during the secondary impact, thereby improving the safety of multi-collision vehicle occupants. Hyundai Motor Group analyzed multi-collision scenarios in multilateral ways to improve airbag performance and precision in secondary collisions. Hyundai Motor Group will implement the system in new Hyundai and Kia vehicles in the future.